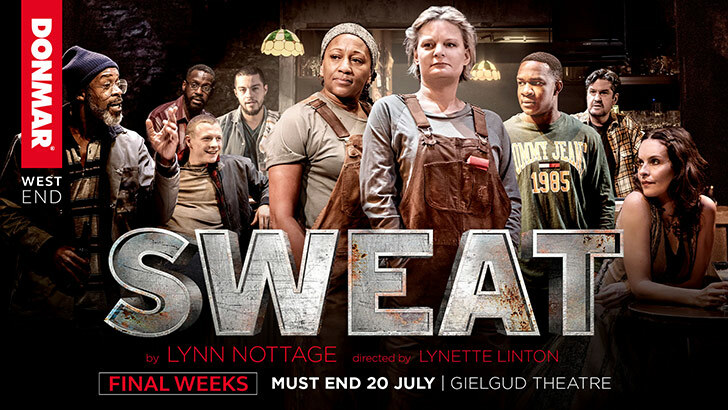 Below are our currently available West End theatre offers, meal packages and discounts at top West End bars and restaurants. 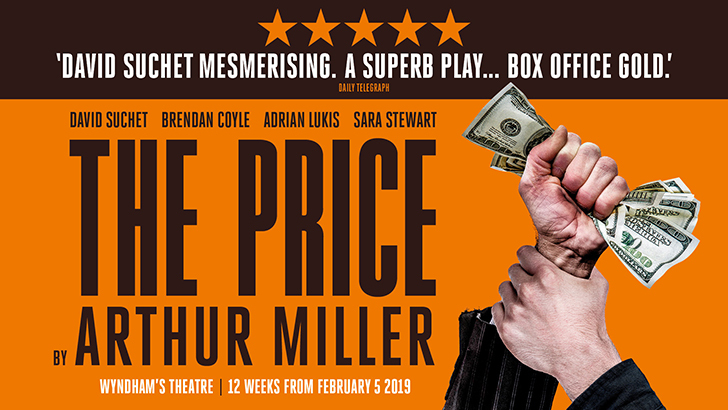 Click the More Info buttons for full details and booking options. Enjoy a 2-course pre- or post-theatre dinner at The Delaunay and a Premium or Band A ticket to THE PRICE. Exclusive to Delfont Mackintosh Theatres' ticket holders, receive a complimentary Kir Royale when dining at Côte Covent Garden, Côte Soho or Côte St. Martin's Lane. 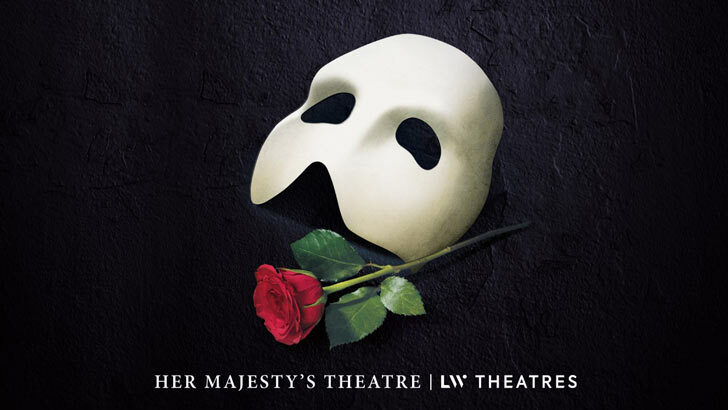 See the multi-award winning THE PHANTOM OF THE OPERA and enjoy a complimentary 2 course meal and a glass of wine across the road at Brumus. Alternatively, enjoy a complimentary afternoon tea with a Band A ticket to a midweek matinee performance. Enjoy tickets to THE PRICE, a three course meal from a set sharing menu and a glass of Prosecco at La Goccia. 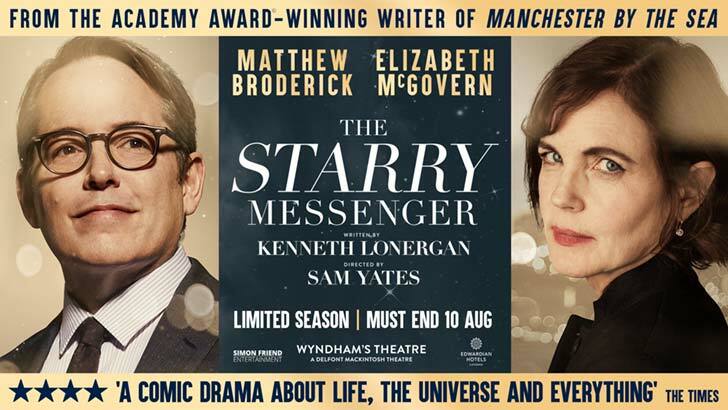 Enjoy a performance of THE STARRY MESSENGER and a two course meal at THE ALCHEMIST on St Martin's Lane with either a Premium or Band A ticket.